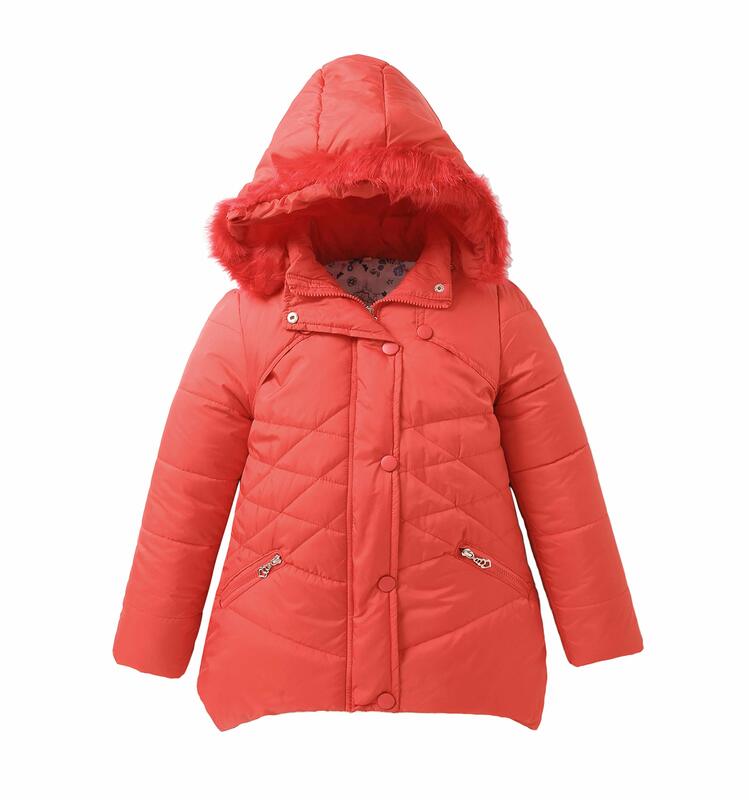 SEASON : This thick parka coat is a good choice for cold winter.Provide enough warmth. 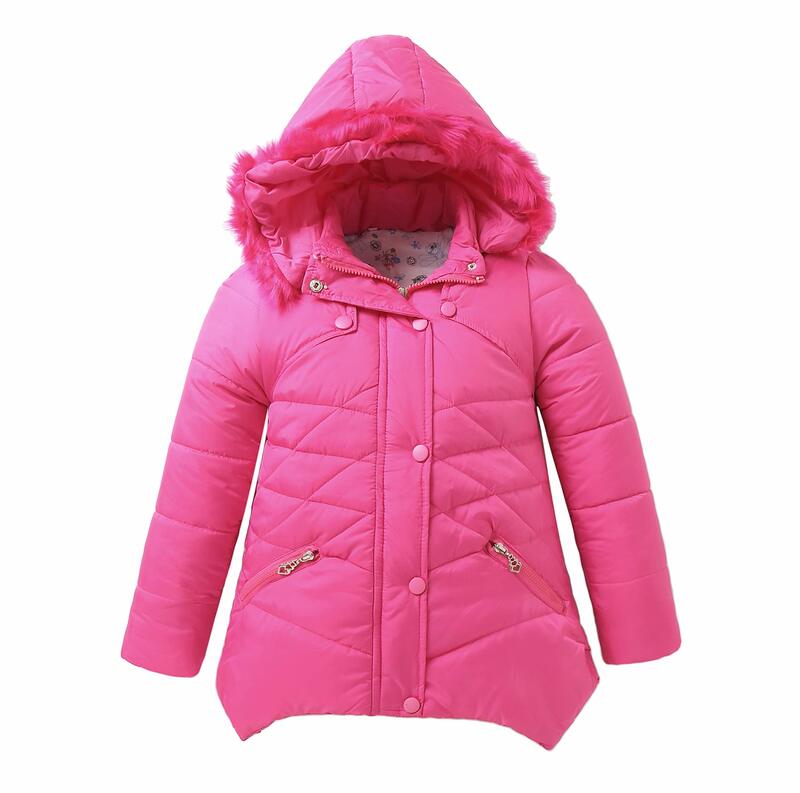 FEATURES : Medium long length,zipper and button closure with fur hood.Windproof elastic cuff,keep you warm.Two front slant pockets with zip.Size 4-5—Fit Height:41”-45”,Size 6-6X—Fit Height:46”-49”,Size 7-8—Fit Height:50”-53”,Size 10—Fit Height:54”-57”,Size 12—Fit Height:58”-61”. 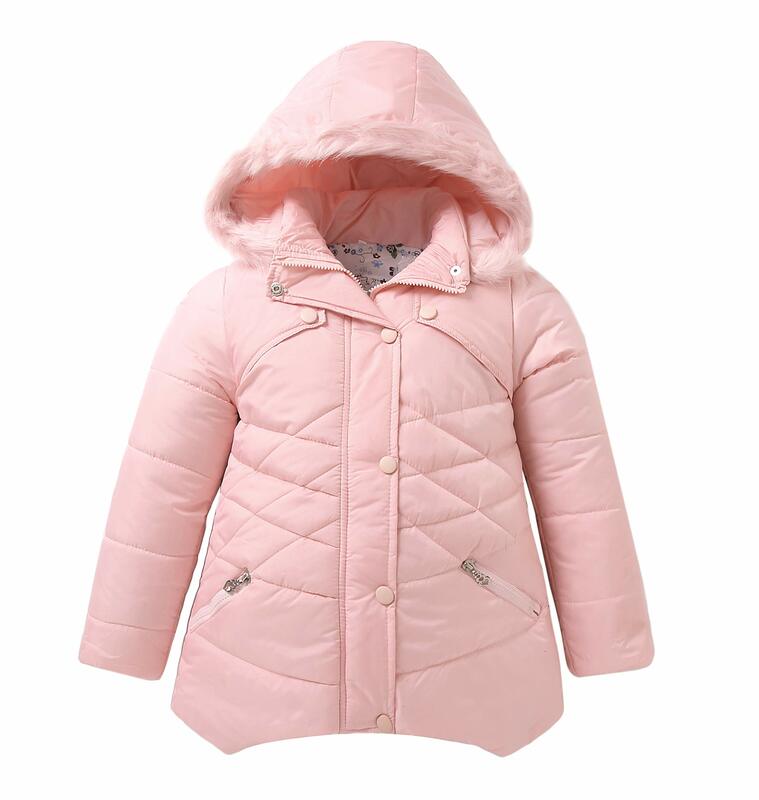 HIGH QUALITY : Your princess won’t destroy it easily.After washing does not fade.Soft and comfortable.Best gift choice for your kids for cold weather. 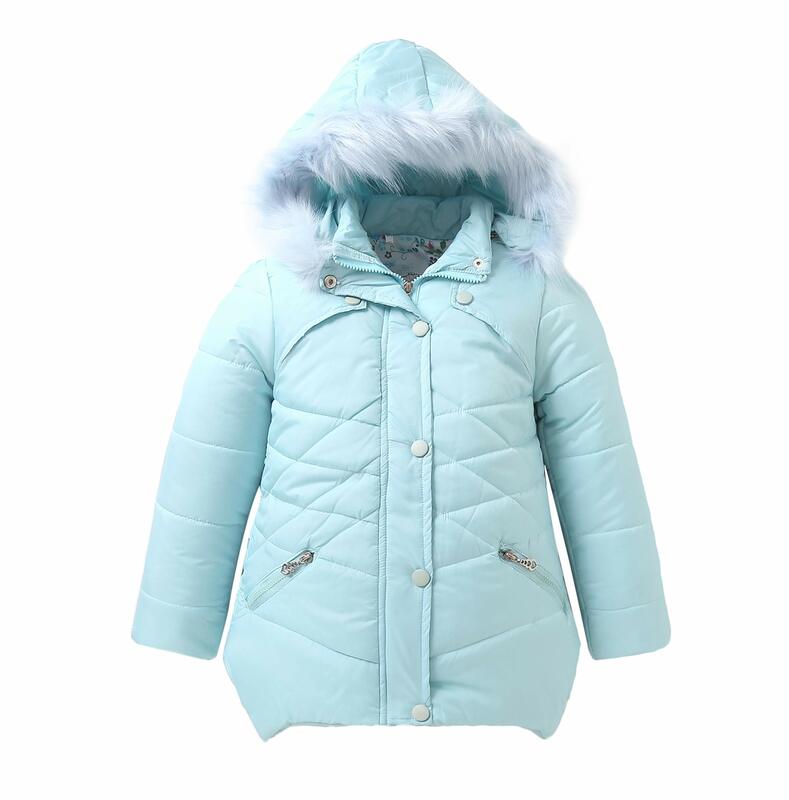 IRELIA Girls Parka Coat Fur Hooded Overcoat Padded Thermal for Winter. Trust us,your children won’t destroy it easily.Easy washing,does not fade or shrink. THE MOST IMPORTANT:Chemicals stay away from your kids. Keep warm all day.Perfect for christmas gift,active sports,ski,play at home,outdoor school.Soft and fit thick. OCCASIONS: Great for traveling and outdoor sports,such as skiing ,climbing,camping,riding,hiking,running,playing. SATISFACTION GUARANTEE : If you are not satisfied,we will give you a full refund.